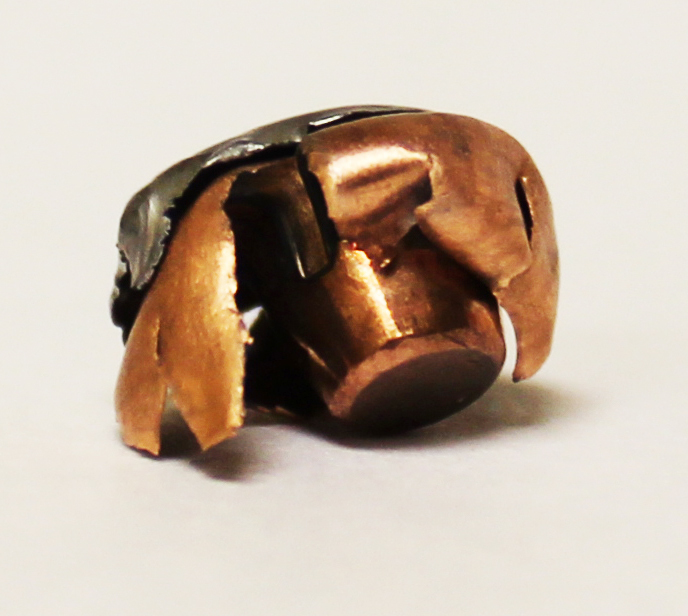 This entry was posted in Uncategorized and tagged .257 Roberts, bullets, GameKing, RE15 Powder, reloading, Ruger 77, Ruger Hawkeye, testing bullets. Bookmark the permalink. Just looked at the website and saw your post. I have shot that same bullet for years from an old 722 257 Roberts that I had the barrel set back and rechambered to a 257 Ackley Improved. Chrono’d at 3450fps, that bullet has accounted for truckloads of critters (pronghorn, mule deer, whitetails, coyotes, etc). Having grown up in the badlands area of South Dakota, this has been my go to rifle for a long time, 25+ years. It would print those bullets into 5 shot groups that would measure less than 0.750 on the outside (right at 0.5″ after subtracting the bullet diameter). Rifle wears a Leupold VXIII 4.5-14x with a fine duplex and zero’d at 2.75″ high at 100 yards. Great bullet! I look forward to seeing more reports. That is fantastic! My next post will be on how some of our other bullets compare to our 90gr HPBT and hopefully, I’ll have at least one good photo of the rifle as well. Till then, be safe on your hunts. 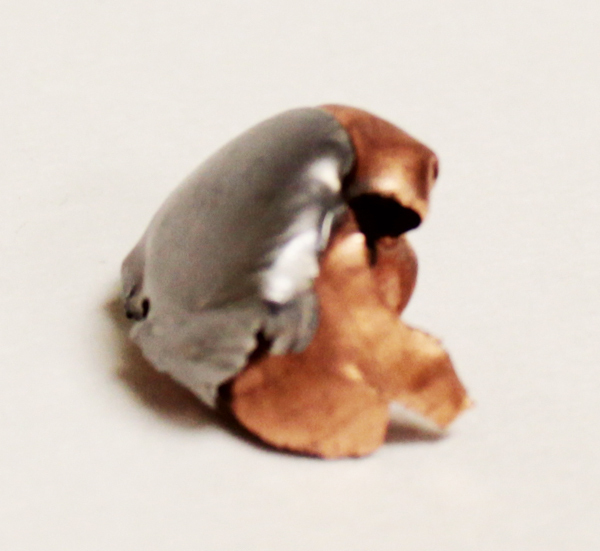 This is the bullet that made the roberts my favorite rifle.